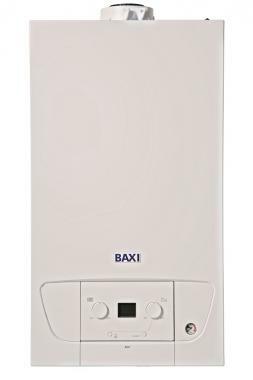 Baxi’s 412 Heat is a regular condensing gas boiler that mounts to the wall and incorporates extended controls. You will need a hot water cylinder that is fed by a cold water storage cistern located in the loft as well as a feed and expansion cistern, also located in the loft. So you'll know there's a boiler in this range to suit you and your homes need. This highly reliable boiler is perfect as a replacement from your old regular boiler. The Baxi 412 Heat is compact as well, helping it to be placed just about anywhere even in a standard sized cupboard. Baxi claim that at 19.5kg their 412 Heat is the lightest boiler in its class making it an unit that can be quickly and easily installed helping to save time and money. You are covered with Baxi’s five year warranty so you can sleep easily knowing that if you do have any issues, Baxi has your back.